Say your pet rat dies. 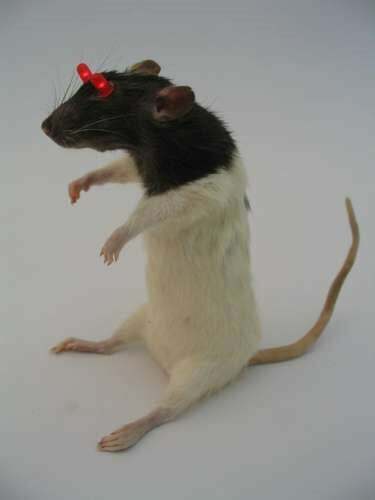 Instead of trashing it, you could shove LED throwie lights into its eye-sockets in a decorative taxidermy experiment that's as creative as it is graphically morbid. It might be what little Snowy would have wanted.